Enter your library number and PIN into off–campus access. Use the Google Scholar search box below or any link to the right to find materials. Use this guide, Research: A Guide for Students, to conduct a strong search. Speak to a human. The box on the far right will put you in touch with us and we will help you. 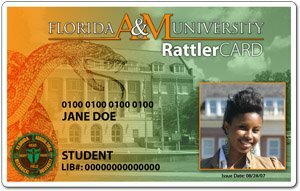 Click the Rattler Card above for off-campus access. Or contact one of our Reference Librarians for a research consultation.